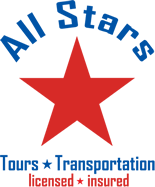 All Stars Transportation is Florida’s leading shuttle service. Don’t wait in the long lines and fight the busy traffic use a trusted Ft. Lauderdale, FL shuttle service. 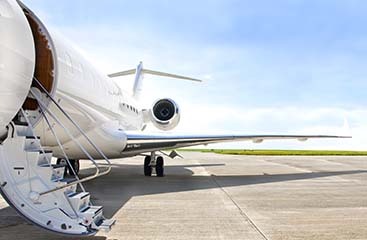 We offer transportation service for everything, airport transportation, cruise ship transportation, sporting events, convention transportation, event transportation and more. 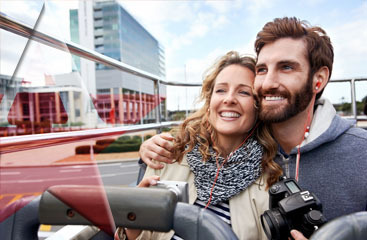 View our complete list of services online at http://www.ftlauderdale-airportshuttle.com/fort-lauderdale-services/. Give us a call at 954-226-7828 or 954-394-5837 and get a free quote. Our visit us online at www.ftlauderdale-airportshuttle.com and book your shuttle service today and avoid the hassle.